Will Auto Insurance Cover My Car Modifications? Are my vehicle’s mods covered? Have you ever considered decking out your car with some new alloy wheels? Thought about adding extra headlights? Or tuning up the engine? A modification can be a great way to personalize your car and make it one of a kind! Better yet, it can even improve its performance. However, there is a downside. It can quickly bump up the cost of your car insurance! 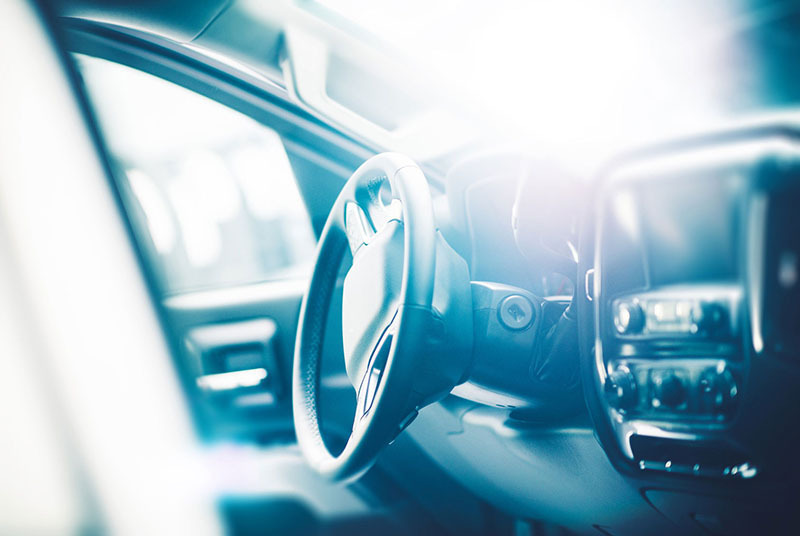 Vehicle modifications should be consulted with your insurer to find out just how the new features will affect auto insurance. What is a car modification? A car modification is a change made to a vehicle so that it differs from the manufacturer’s original factory specification. The changes can be made to improve performance, aesthetics, or be purely functional. How do modifications change the price you pay for car insurance? Accident: Modifications that change the aesthetics of your vehicle are assessed by insurers to be a higher accident risk. Engine changes, sports seats, body-kits, and spoilers can alert the safety and drivability of the vehicle, potentially raising the risk of accidents. Theft: Many modifications draw attention to the vehicle. Phone kits or performance modifications can be considered desirable, especially among thieves. In this case, there is a higher risk that your vehicle will be broken into or stolen. If you’re unsure about your car’s modification or you’re thinking of adding a new feature, call your insurer to talk about the impacts of your car insurance. For the quality vehicle insurance that protects you, your car, and your finances, visit the team at Gee Schussler Insurance Agency, serving Orland Park and surrounding cities in Illinois.